Mounting a Plasma, LED, LCD television is a convenient way to clean up clutter and save space in your home. When it comes to TV wall mounting sales and installation KMT Systems has the experienced technicians and utilizes quality products. From mounting directly on a wall, installing over fireplaces or conference room settings KMT Systems can handle you installation. We also offer high quality products and accessories such as wall mount brackets, flat screen televisions and sound systems. Our wall brackets include tilting wall mounts, ceiling mounts, articulating mounts and projector mounts. 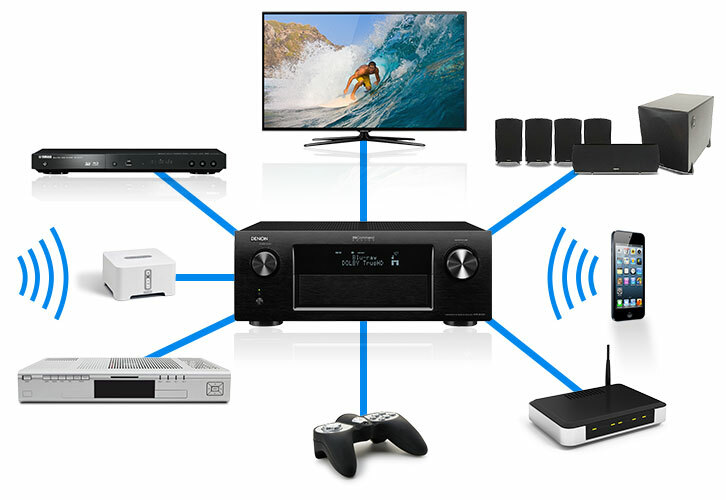 Enjoy music throughout your home with innovative products whether you need a wired or wireless solution. Entertaining becomes just a ton of fun. Imagine being able to turn on the rooms you want music in from one keypad, your iPhone, or iPad! Imagine being able to raise or lower the volume in every single room from one control point. With cool new music services like Spotify, imagine your friends asking you to hear a song from 20 years ago that is not in your CD or iTunes collection and you have it playing all over your house in 10 seconds. The possibilities are just amazing. From one room to many, we offer the latest systems that can be wired during the construction of your new home. 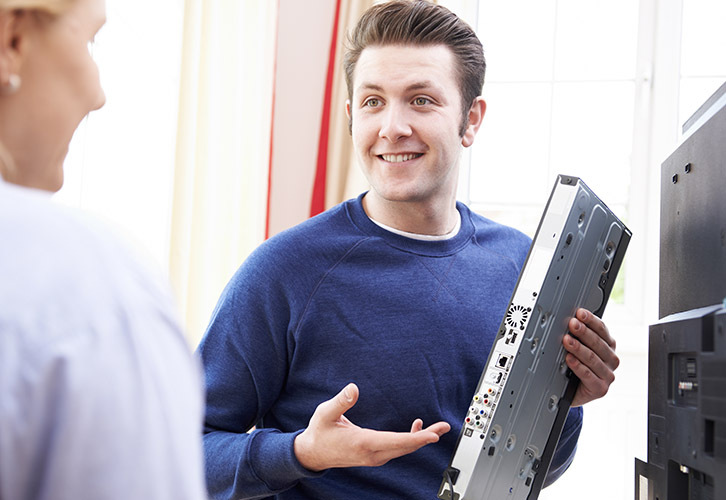 We can help you plan out your music system design so virtually everything is hidden! We can locate the equipment in a remote location. You can then place speakers inconspicuously on bookshelves, or in the walls or ceilings of your rooms, and use a keypad in the wall of each room or just your iPhone or iPad to control the system. KMT Systems recommends Sonos as well as Legrand wireless systems is your home was not wired for a system during construction. 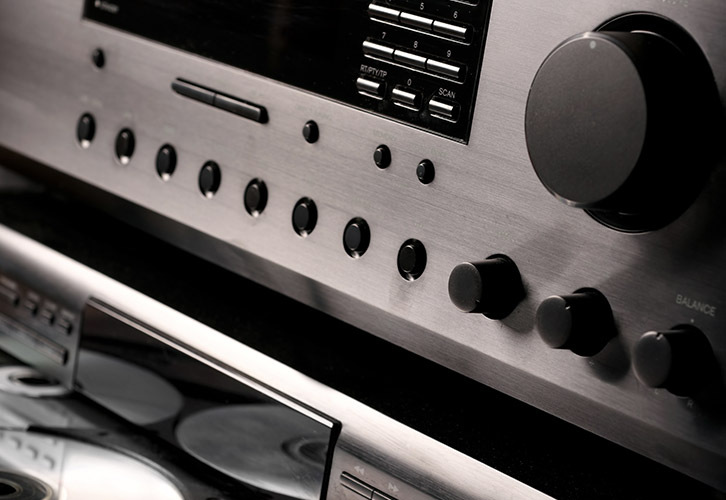 If your home wasn’t wired for a music system but you still want to enjoy the benefits, we have a solution. 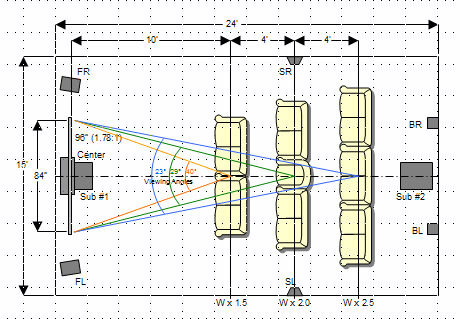 KMT SYSTEMS SPECIALIZES IN CUSTOM HOME THEATER DESIGN, SALES, INSTALLATION, AND SERVICE. Over the past decade, we have installed custom home theaters and whole house audio systems in homes around Atlanta. We carry innovative technologies and cutting-edge dependable brands. At KMT, we pride ourselves on surpassing every expectation when it comes to your home theater system and audio visual needs. 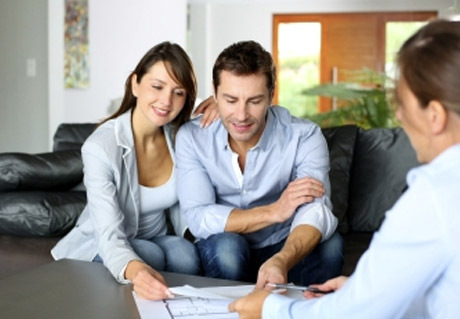 You receive undivided personal attention, knowledgeable, friendly, enthusiastic individuals who are eager to answer all of your questions about your needs and provide you with top notch professional service. KMT will help you choose the right home theater components, home audio speakers and subwoofers, and learn more about the exciting world of high definition including Blu- Ray. Just as important as which components to buy is deciding where to put them. There are several things to consider when designing a home theater including personal preferences, physical requirements, and budget. 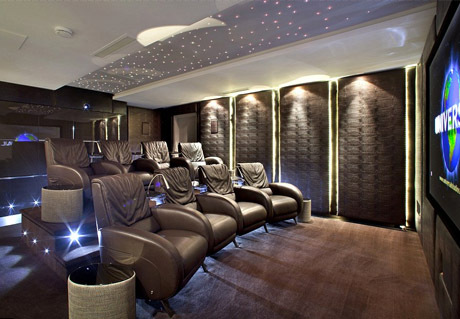 You will benefit from our years of expert knowledge in designing and installing custom home theaters.